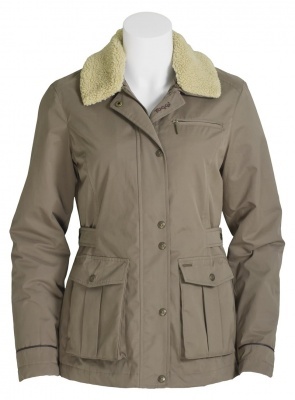 Protect yourself against the elements in style with Arianne, ladies country coat. 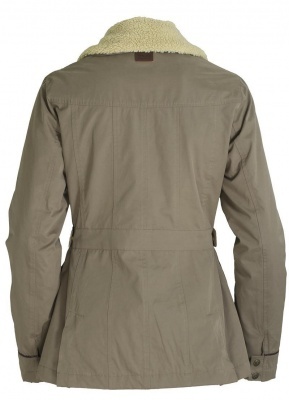 Fully waterproof and breathable with taped seams and a durable water repellent finish to ensure you stay dry and warm. The large front pockets, zip fasten pocket at the chest and internal zip pocket with MP3 patch make this garment even more practical whilst the removable sherpa collar, back vents and two way zip create versatility too. 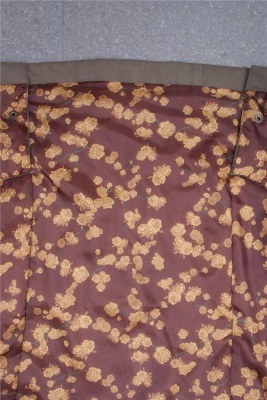 The adjustable half belt enhances the feminine fit and a luxurious printed lining in rich autumnal colours adds the finishing touch.